A tour around Europe is incomplete without a planned visit to Paris. Perhaps the most alluring and romantic destination in the continent, this city attracts thousands of tourists throughout the year. Enriched with ancient history, its melting pot cultures, traditions, beautiful museums, and, not to mention, impressionable Haussman architecture. Nicknamed the City of Light, Paris hosts an everexpanding list of places to visit and things to do, despite its old age. So prep up! A brilliant work of art, the Eiffel Tower is unsurprisingly one of the wonders of the world. This 985-feet creation is sought after as the iconic emblem of love among tourists; even A-list celebrities such as Tom Cruise had used it as a backdrop for their love affairs and proposals! With purchased entry, you can reach the top of the tower with lifts and the mercy of tour guides who are more than happy to share the tower’s history with you. Be sure to reach there as early as possible, though, as it can get really crowded, especially during peak seasons! Encompassing great acres in central Paris, The Louvre is the biggest museum in the world. It embodies articles of great historical value, sourced from past epochs all around the world and kept in mint condition for the world to seek knowledge from. To cover the entire museum completely, you will need a minimum of 48 hours, so do make the most of the value entry passes offered. Once in, be soak in all the history, whether on your own or with an enthusiastic guide on your side. 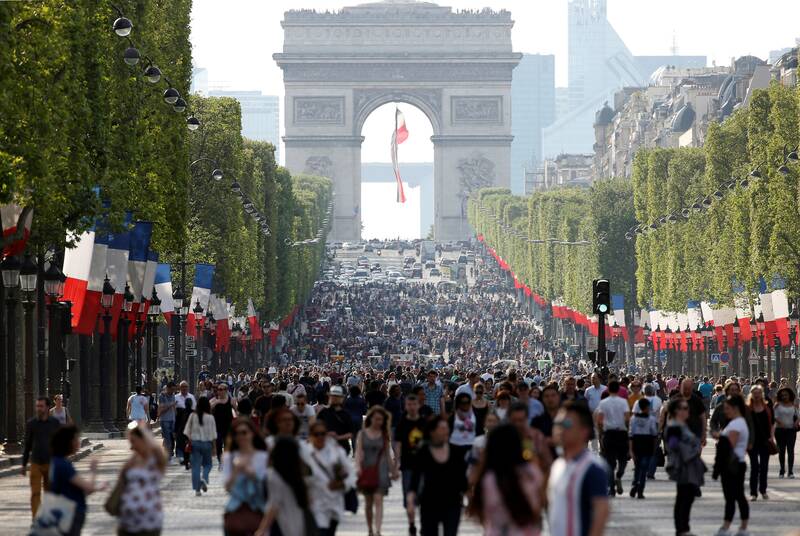 Another must-visit checkpoint in Paris, Arc De Triomphe is built at the center of Place Charles de Gaulle. Visitors would usually climb to the top of the arc to get a glimpse of the whole city from this enchanting site and take photos. Rest assured, no filters are necessary! This luxurious Parisian avenue is known for its endless bevy of sparkling shops, charming cinema theatres, and quaint alfresco restaurants. It is one of the most famous streets in the world, where locals and tourists alike can be found mingling with each other in camaraderie. The Notre Dame church is a thousand-year-old site famous for its tempestuous history, gothic architecture, and super high panoramic view. Climb the tower and have a close look at the birds, stone gargoyles, and gallery of chimeras. You haven’t really gotten intimate with the City of Lights until you have visited its belly of darkness that is the Catacombs of Paris. These underground tunnels were created as an ossuary back in the 17th century, and rediscovered during the World War II. Today, safer parts of the underground maze is opened to tourists who don’t mind to add some creepiness to their Parisian experience, and admire the cold foundations of the city. Just make sure to explore in groups as to not get lost! L’Abeille is constantly the talk of the town. With its beautiful gardens and a menu specialising in French and Chinese dishes, it’s no wonder that many eclectic tourists come back for more. 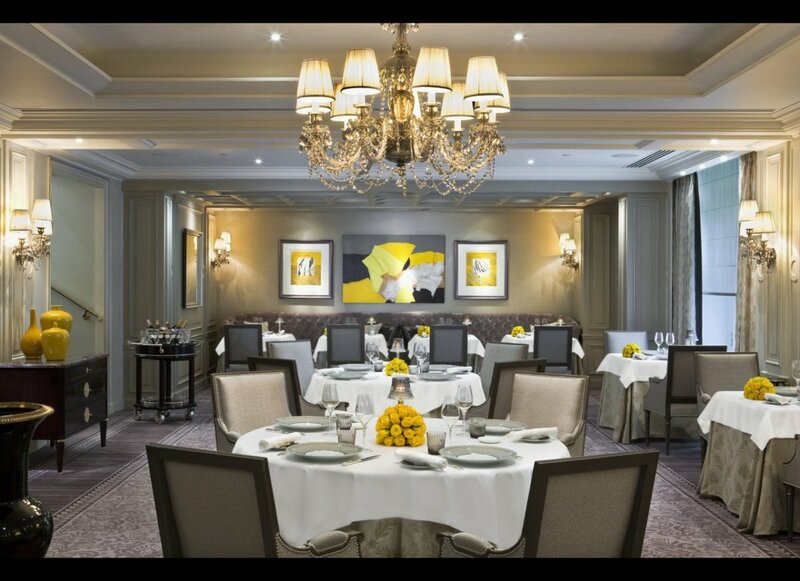 This top-notch restaurant is famous for its delectable take on French cuisine that comes at a strikingly affordable rate, which is a winning factor among young tourist today. Located atop the Eiffel Tower, this mind-blowing restaurant attracts so many people from across the world, even even A-listers such as Tom Cruise! En route to the top, many visitors would stop here to rest and enjoy a tasty French meal to go with their view. From quaint quarters and chic boutiques to luxurious suites, there are many choices of accommodation throughout the city. 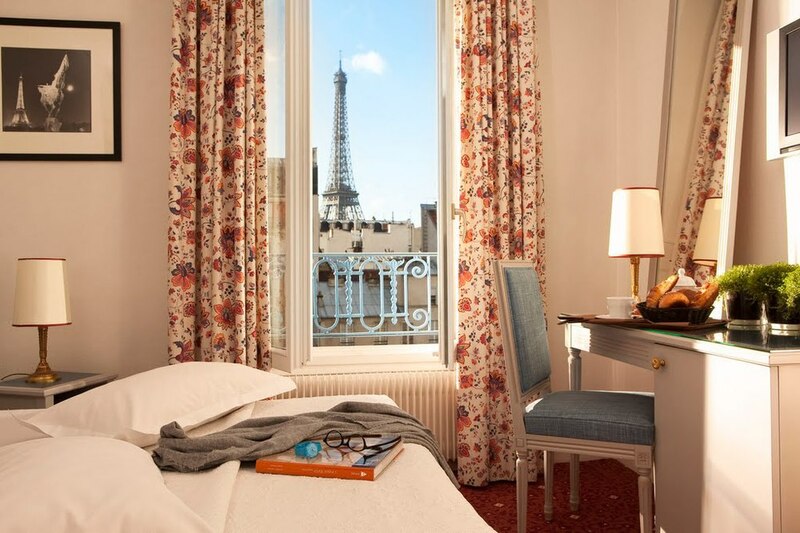 Some of the best places where you can stay in Paris are Soft Hotel, Camping de Paris, Sofitel Paris Le Faubourg, Paristay Apartment rentals, Hotel de Crillon, Hotel Plaza Athenee, Citadines Place d’Italie and Le Meurice. Traveling around Paris can be made easy once you have figured out its various transportation options. 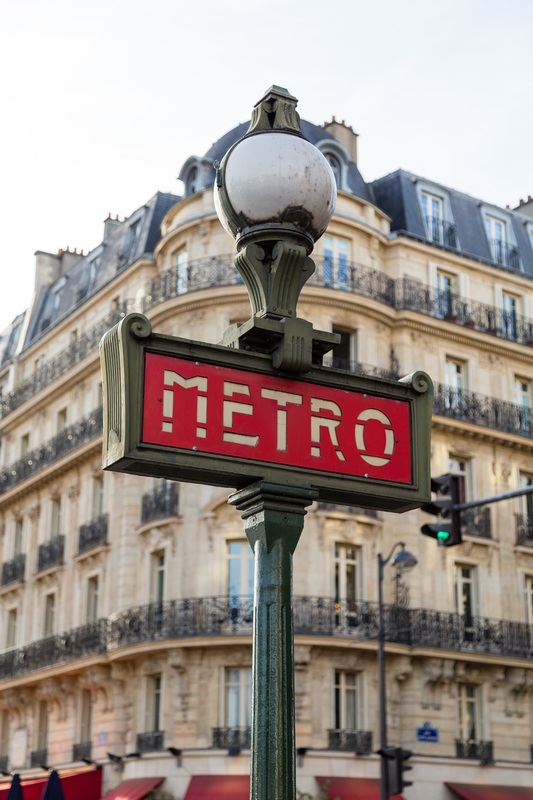 Most Parisians travel by train, via the Metro, RER, Tram, and Transilien lines. They are special lanes or railway tracks created for the proper management of traffic. Besides the train, one can also travel by taxi or even Uber. Previous postWhich islands to pick when visiting Indonesia?